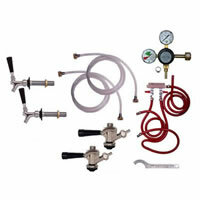 These kegerator conversion kits come with the standard commercial connection - the American "D" sanke connection. 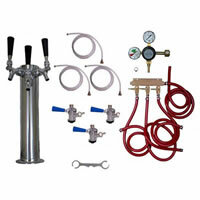 The "D" connection (or Sanke Connection) is common on most American kegs. 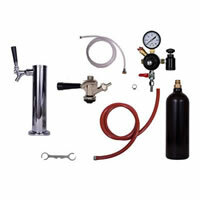 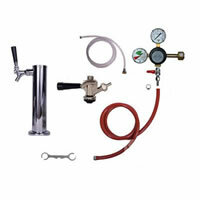 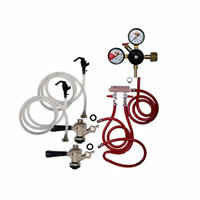 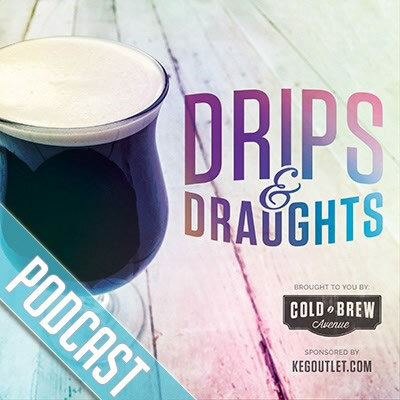 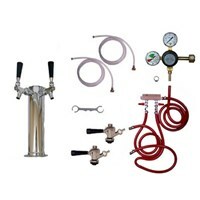 The commercial connection keg setups offer party taps, refrigerator to kegerator conversion draught systems tower draught systems. 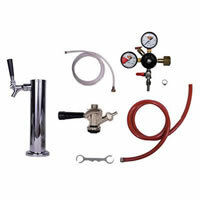 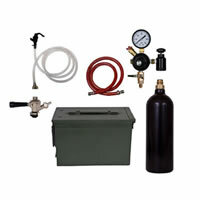 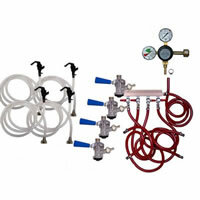 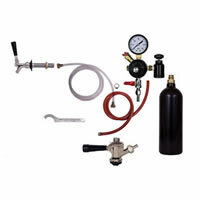 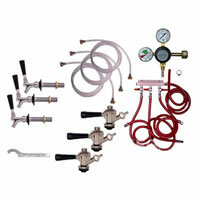 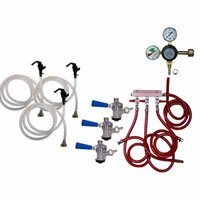 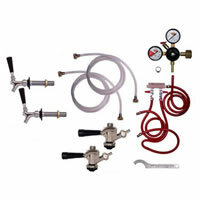 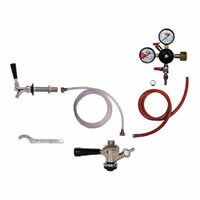 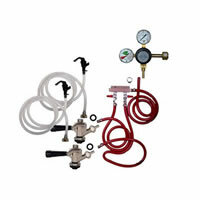 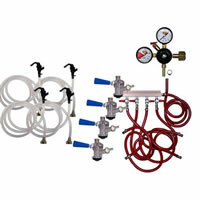 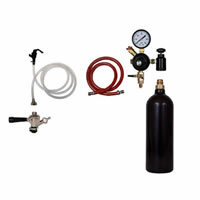 All of these keg kits connect to commercial style (American "D" Sanke) kegs. 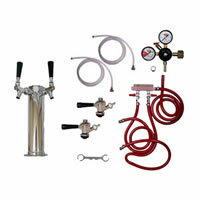 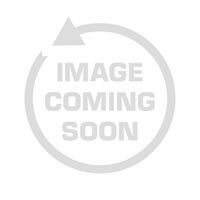 These kits will not work with cornelius/corny kegs. 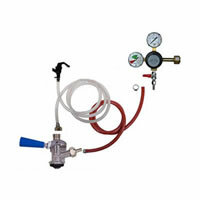 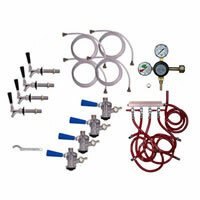 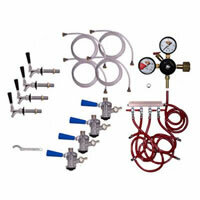 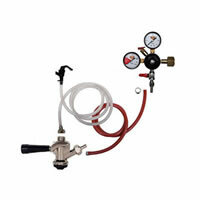 Use our kegerator conversion kits to convert your refrigerator to a kegerator or your freezer to a keezer.